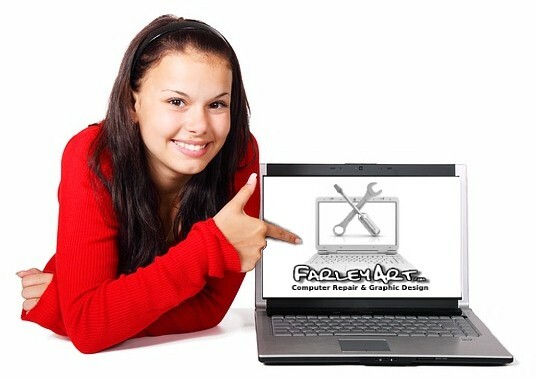 FarleyArt.com provides fast, friendly, reliable and trustworthy computer repair solutions for individuals and small business! We Can Fix your Computer ..
and troublesome when they don't work. That's where FarleyArt.com comes into the picture. FarleyArt.com can fix that computer. and support to help people effectively use their computers. shop located in Northwest Hendricks County. 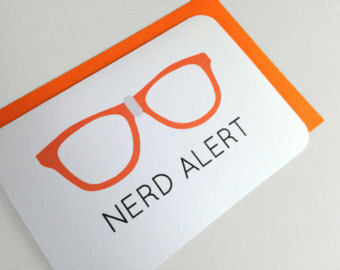 Should you have any computer needs… we are here for you! 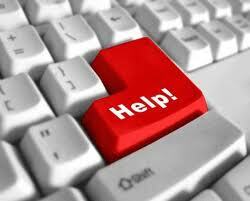 E-mail or Phone us, and we will be happy to help you. at affordable prices. Don't pack up your system and lug it somewhere. Give FarleyArt.com a Buzz... We make House Calls! If you want excellent, top-quality,professional service for personal or business use, but don't want to spend the money to pay a big-biz service company, you've found the right place. 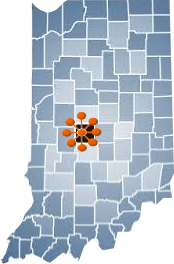 We know just how much people in west central Indiana rely on computers for both basic tasks, such as e-mail and Internet access, to more advanced tasks, such as designing websites, graphic art and audio/video creation. 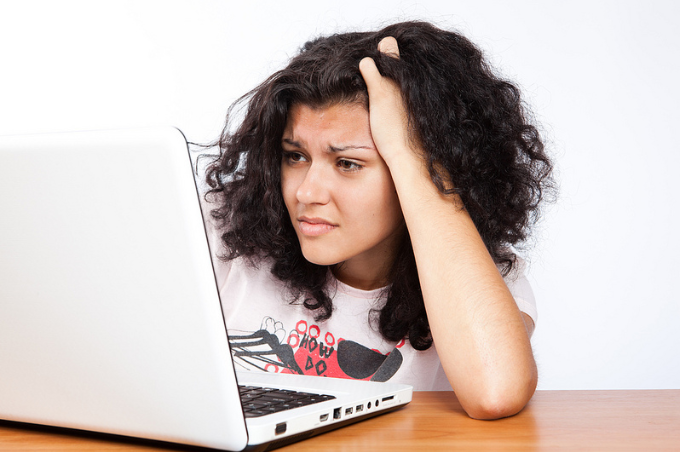 We understand how very frustrating it is when computers fail and how individuals and businesses rely on computer repair services to get them up and running again in a timely manner. Our computer repair tech will make on-site visits to troubleshoot a computer and can often repair the computer in the first visit. As computer repair service, we have a shop set up for clients to bring their computers into for repair. We also offer computer repair maintenance services that can be set up to provide regular visits to customers’ sites to upgrade software and hardware for the client.